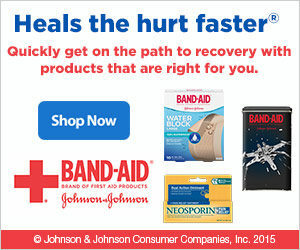 After you have undergone surgery, you might be worried on how to treat the wounds. The first step toward wound healing after surgery is to understand is how the wounds are closed. If your surgery wound starts bleeding, do not panic. Know the first aid method to do if that happens. 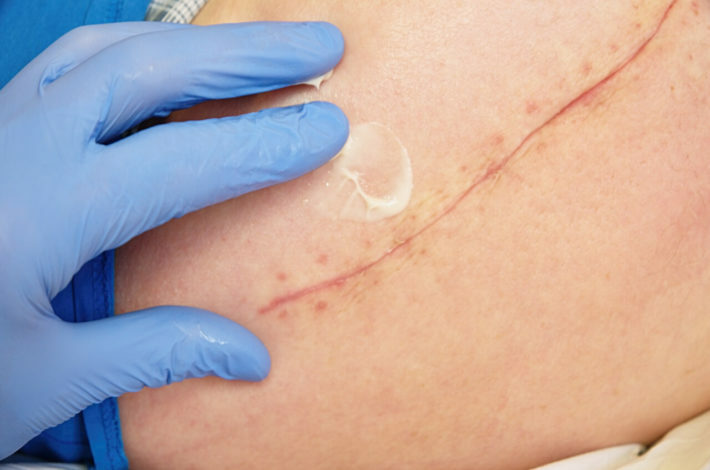 How your wound was closed after surgery may need a different approach to caring. Different wound care for different wound closing. Here are how the wound is closed. There are ubiquitous are they resemble office staples. They are made of metals, and they require you to visit your doctor for removal. They are used to hold the skin together. 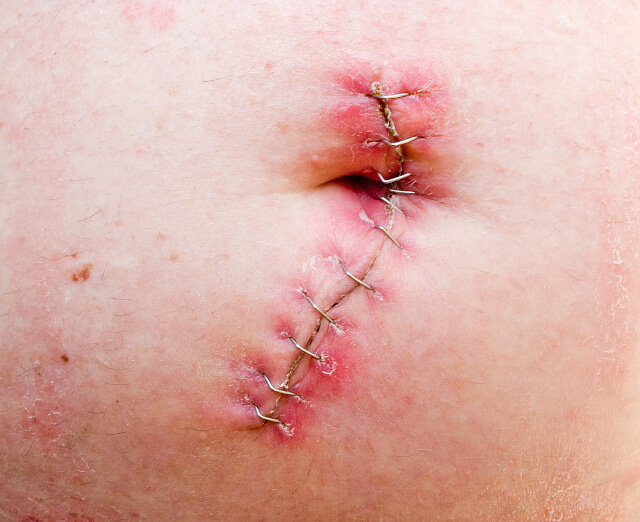 Stitches can be applied under the skin or through the skin depending on the nature of the surgery. There are two types of stitches used. There is one which dissolves on the body and the other that doesn’t. This means if you use the undissolved one you will need to visit your doctor for it to be removed. As the name suggests, this is an adhesive chemical that is applied at the end of the wound. The Glue pulls the wound opening together and comes out once the wound has healed. In each of the following cases, you will apply the different formula to accelerate the healing process. Your doctor will take the time to explains the do and don’t are in each case. Most of the surgical wounds are bandaged. This helps to keep germ and other infectious agents away since the wound is still fresh. In most cases, the bandage should be removed after one day to open the wound to air which helps in healing. If everything is going as expected, the healing process is taking its cause; then the surgical wound requires minimum care. If otherwise, you need to visit your doctor since they can easily understand what’s wrong. ii. The wound inspection should be carried out on a daily basis to check for any infection. Administered by a nurse, caregiver or even a doctor. iii. Don’t pull out the scab formation, its normal. It’s a biological process towards the healing of the wound of any kind. iv. Mainly doctors permit showering after 3 to 4 days after surgery. The wound shouldn’t come into contact with water. If you need to wash the wound, you can use surgical spirit and cotton wool. When bathing avoids using talcum powder, scented soaps, lotions or shower gel around the surgical wound, this may irritate.